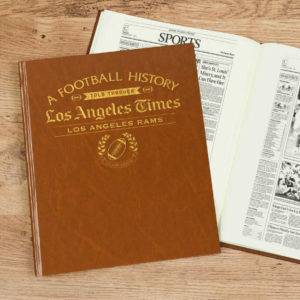 These A3 books include a full history of the top teams from the worlds of America’s NFL and MLB, told through newspaper articles of the time. 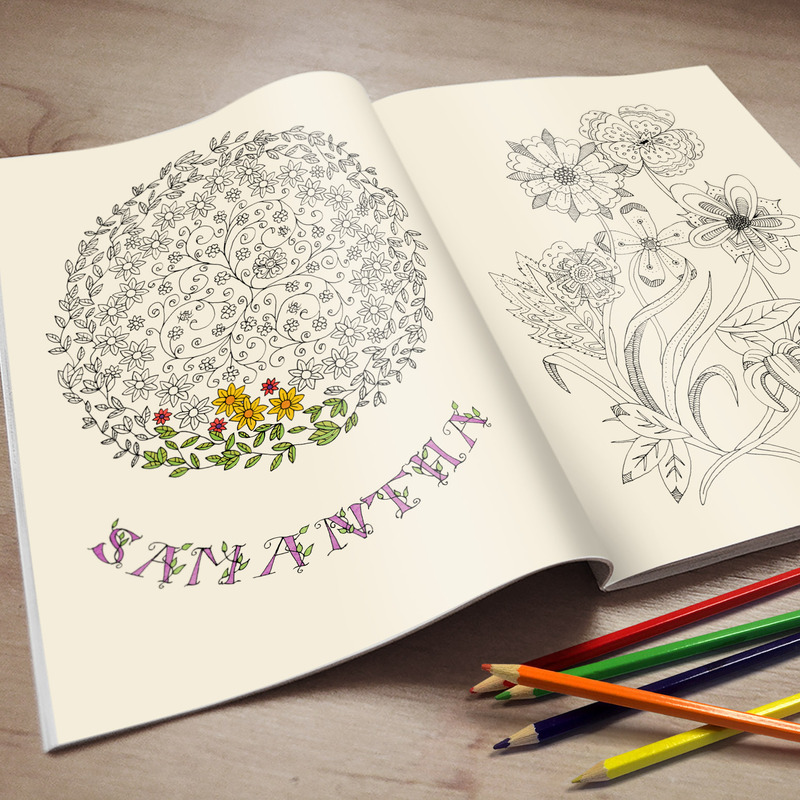 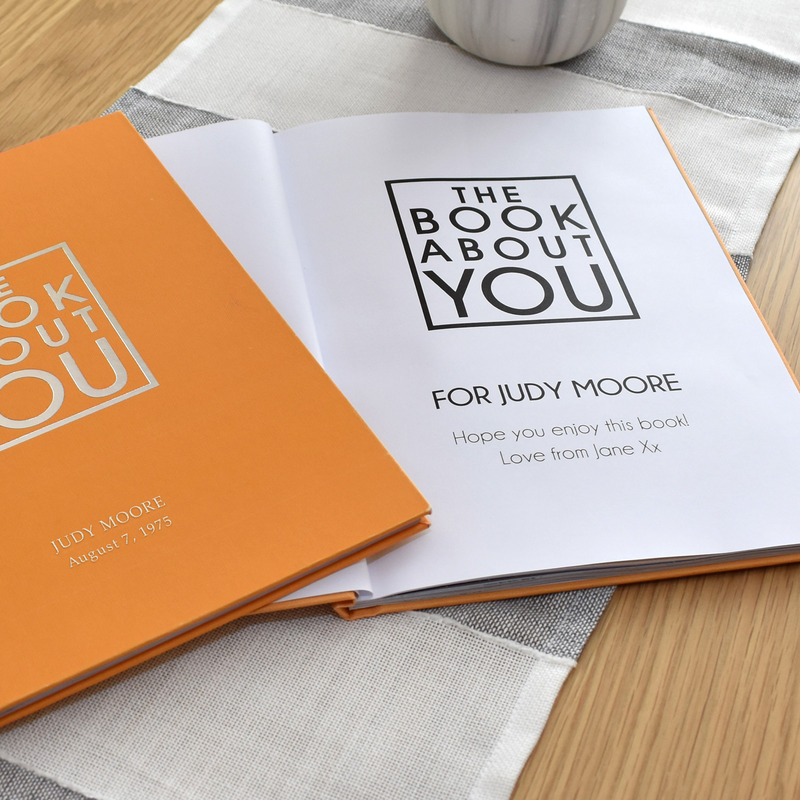 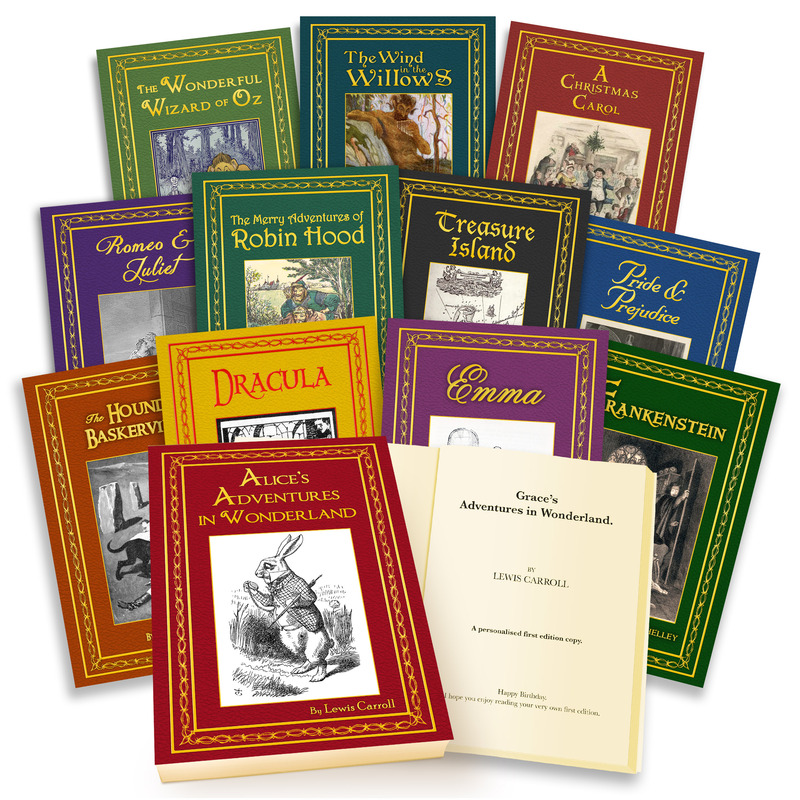 Each book is personalised with the recipients name and a personal message. 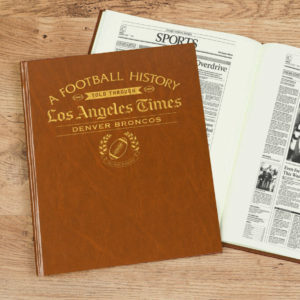 Order these today and get your fix of American Football or Baseball history. 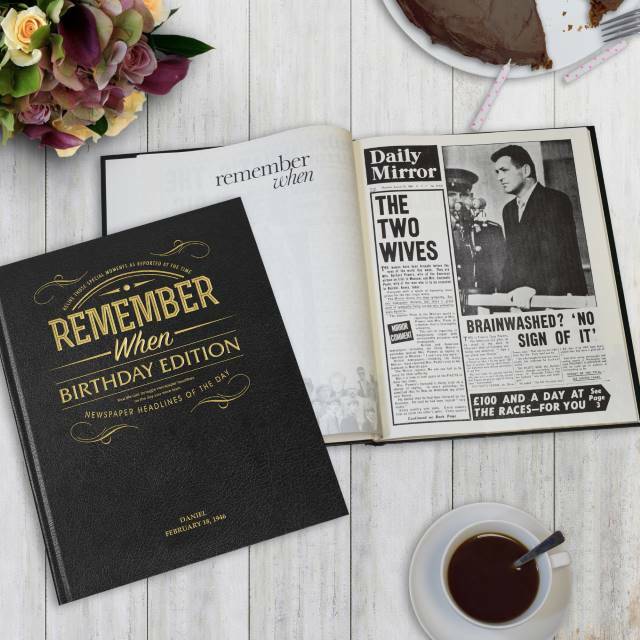 Highlights of your team's historic ball games told through newspaper coverage.